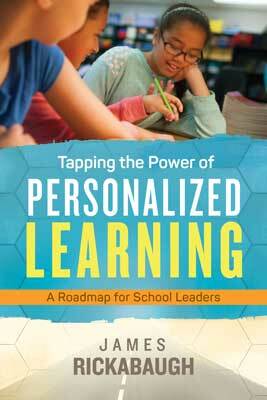 In this powerful new book, James Rickabaugh, former superintendent and current director of the Institute for Personalized Learning (IPL), presents the groundbreaking results of the Institute's half-decade of research, development, and practice: a simple but powerful model for personalizing students' learning experiences by building their levels of commitment, ownership, and independence. An abundance of real-life examples and reflections from students, teachers, principals, and superintendents whose schools have flourished in record time and with minimal additional funding or resources. Tapping the Power of Personalized Learning offers a blueprint that dramatically improves student outcomes and prepares today's learners to meet life's challenges in college and beyond. JAMES RICKABAUGH is the director of the Institute for Personalized Learning, an education innovation lab dedicated to transforming public education. The Institute serves a growing number of member school districts engaged in personalizing learning and is a part of the multistate Innovation Lab Network coordinated by the Council of Chief State School Officers.